‘Victorian’ and ‘Edwardian’ are actually umbrella terms used to describe two periods of architecture. 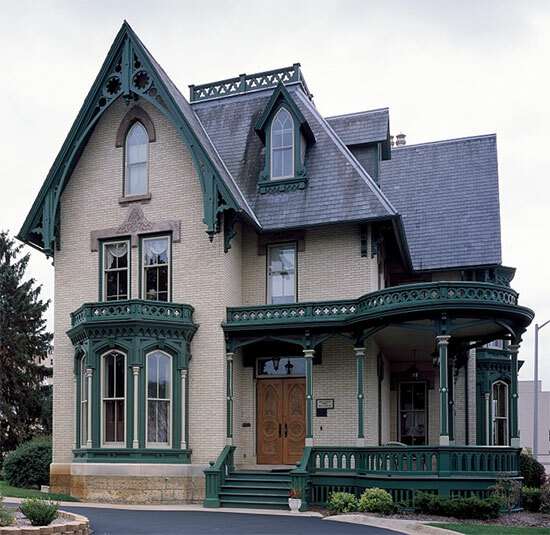 Gothic Revival, Italianate, Stick, and Queen Anne are all styles that were popular during the Victorian period. Each of these period homes is characterized by ornate details, which were chic due to an influx of wealth from the gold rush. Edwardian homes came into style in the early 20th century, during a movement toward simpler, handcrafted homes. The reason we have more Edwardian-style homes in San Francisco than the famed Victorians is because a multitude of Victorian houses were destroyed in the devastating 1906 earthquake and fire. Civilians were forced to rebuild their decimated city after the fact, and this period of re-growth just happened to coincide with the Edwardian period, named for King Edward VII, who was Queen Victoria’s son. Thus, countless Edwardian homes were constructed, and San Francisco became a largely Edwardian city. The Edwardian period only lasted from 1901 to 1918, in comparison to the Victorian era which lasted from 1825 until 1901. The considerable difference in length makes the presence of Edwardian homes in San Francisco all the more impressive. A large number can be found in areas that were heavily rebuilt after the earthquake and fire, including SOMA, downtown, and the Mission. Edwardian homes reflect widespread cultural tastes of the early 20th century. San Francisco began veering away from the ornamentation of the Victorian period, and it was trendy for the wealthy to build less ostentatious homes. A few criteria can help the average city dweller identify Edwardian homes. Most obviously, they don’t feature the embellishment of Victorians. In addition to being less ornate, Edwardians are often lighter in color because designers were not concerned with soot, given the invention of gas and electric lighting. The publication of Cottage Residences by Andrew Jackson Downing in 1842 became the spur for the Gothic Revival style in America. Although some of the more extravagant homes may qualify as Gothic Revival, most residential homes would be called Carpenter Gothic. Characteristics of this style include pointed arches over doors and windows; steeply pitched roofs: turrets, pinnacles, crenellations; and leaded glass windows. In 1850, Andrew Jackson Downing published The Architecture of Country Houses. which popularized a new style: Italianate. Characteristics: quoins along the edges; tall, narrow windows with rounded tops, porch portico, a slanted bay window, classical columns and pilasters, as well as the look of a building that should be made out of stone. These houses have long, thin pieces of wood, called “sticks,” applied to their surface, especially at corners. These sticks are meant to be both decorative and expressive of the underlying wood framed structure. In the 1870s these decorative elements became exceedingly numerous and elaborate. San Francisco has the greatest concentration of Stick and Stick Eastlake style homes in the world. The Queen Anne style came after many Victorian styles and it is not uncommon to see elements of preceding styles in one house. Two things make it easy to identify a Queen Anne: plasticity (“in-ness and out-ness”) and a continuous gable roof that is expressed at the street. Characteristics include multi-textured facade; steeply pitched roof with gable front; conical, corner tower; cutaway bay windows; bands of ornament; and stained glass. Evocative of country homes from medieval England, Tudor Revival houses stand out in the urban context of San Francisco. This style is based on the principles of the Arts and Crafts movement, which advocated a return to medieval building types and design. Characteristics include steeply pitched roof; decorative half-timbering; prominent cross-gables; mix of brick or stone with stucco or wood; and grouped, leaded windows with small panes. There are several others not mentioned here. Becoming familiar with all architectural types in San Franciscan may not be at top of everyone’s list but knowing the history and complexity of local homes helps to appreciate it as you stroll through the city. Just like the city as a whole, the history of San Francisco’s architecture is significant. 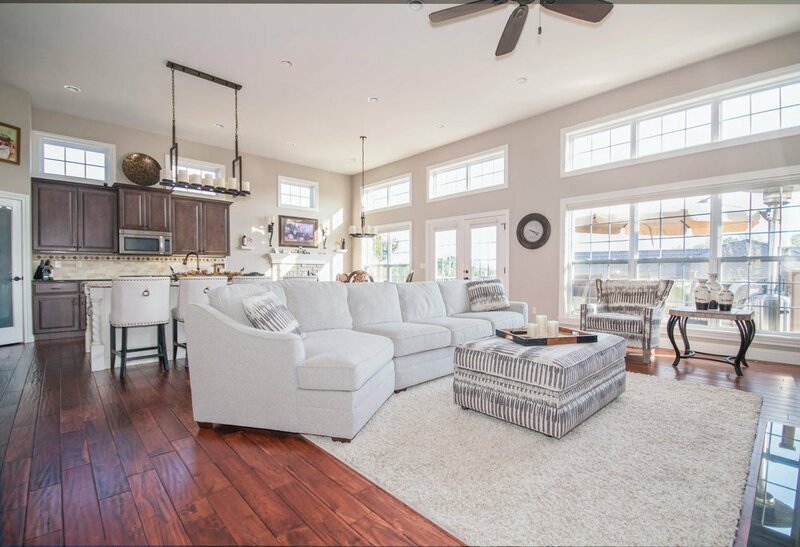 Progressive Builders is a general contractor that provides innovative, complete new construction and remodeling services for homeowners, property owners, and architects specializing in the San Francisco market. Call us directly during business hours of 9-5 to set up a meeting.